It is not easy to lose someone you love to the cold hands of death. The knowledge that you will never see them anymore or that they will never be there hurts. Death is not an easy thing to deal with; it gets even more difficult when it occurred as a result of the negligence of another. In which case, you are advised to take things to court. 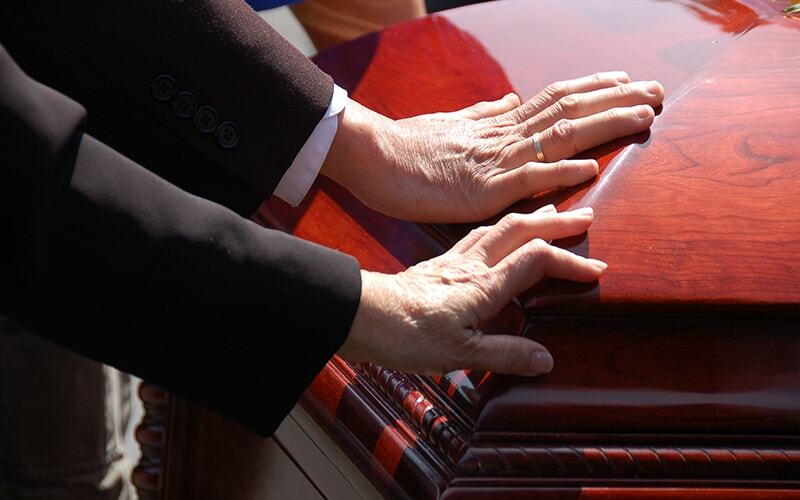 When going to court to file your claim for Wrongful Death, you would need the services of a good attorney, one who is honest, talented and affiliated to a reputable firm here in Fullerton, CA. With these considerations in mind, Rawa Law Group is just the perfect firm for your case. Rawa Law Group is a reputable firm with tangible contributions to the legal practice spanning over twenty years. This group has some of the best minds in Law in the country and you are guaranteed crisp and stellar representation like you deserve! At Rawa Law Group, we understand that one of the key concerns that hinder people from pursuing their legal desires is finances. The worry of being able to afford the services of a good attorney is big on the locals of this area. This firm has managed to handle this easily, we don’t require payments from those we represent until the case is won successfully in court. We can also arrange for flexible counseling meetings to suit your schedule, amongst other adjustments. Kindly reach us via the address below to learn more.